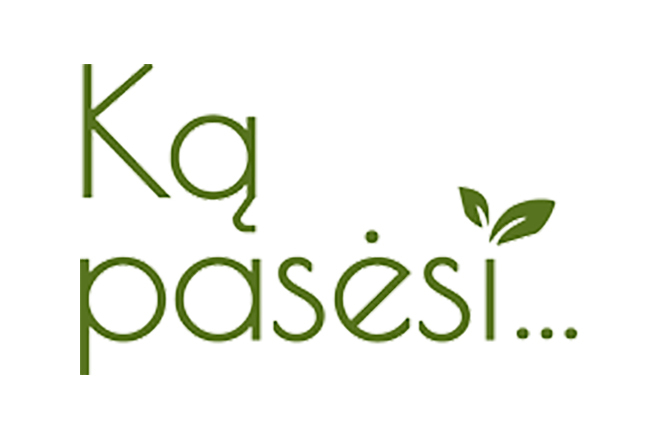 Three hundred and ten companies and organizations, about 200 small-scale farmers, producers and artisans participated in “Ką pasėsi... 2018“. Twenty nine companies came from abroad – France, Poland, Russia, Germany, Latvia, Estonia and Ukraine. Fifteen percent of participants participated for the first time. Most numerous in the exhibition will be the agricultural machinery expositions – it took 43 000 sq. m. One hundred and twenty companies presenting plant care products, small-scale agricultural techniques and technologies, farm equipment, consulting and other services and products fitted in pavilions No. 2 and No. 3. Agricultural technics filled pavilion No. 1. During the three days of exhibition, about 100,000 people visited it and 43 seminars were attended by 1000 listeners. Guests from 18 different countries of the world came to visit the exhibition.